What﻿ Do ﻿﻿﻿﻿﻿TheBassWizard﻿﻿﻿﻿﻿.com Course Students Say? I can honestly say that the Slap Bass Course by Marc the Bass Wizard is one of the best investments that I've ever made. It's a challenging course, but I'm enjoying the challenge. Not only is he a great bass player, but he's a great teacher. It's got me picking up my bass everyday and I'm learning a lot. 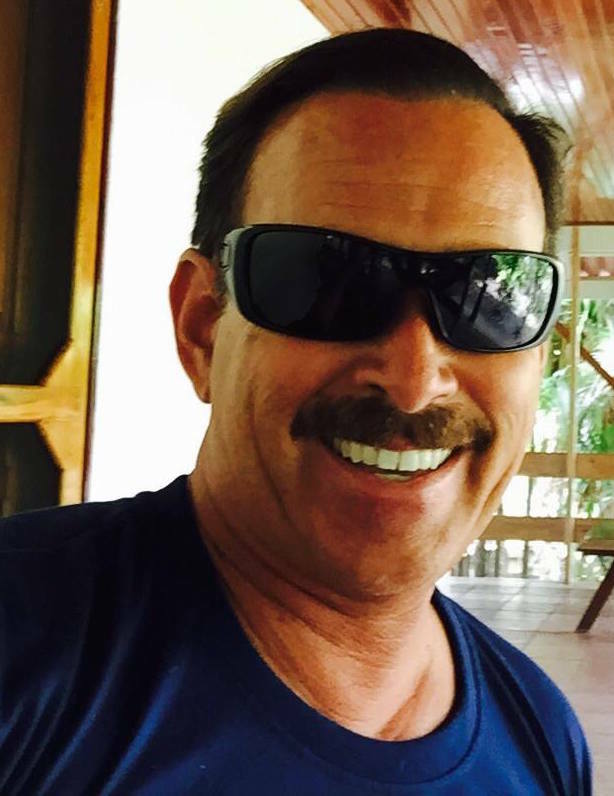 “I was about to give up trying to learn Slap Bass because I found it very difficult to learn. I had bought DVDs from other bass players and didn’t find them effective. 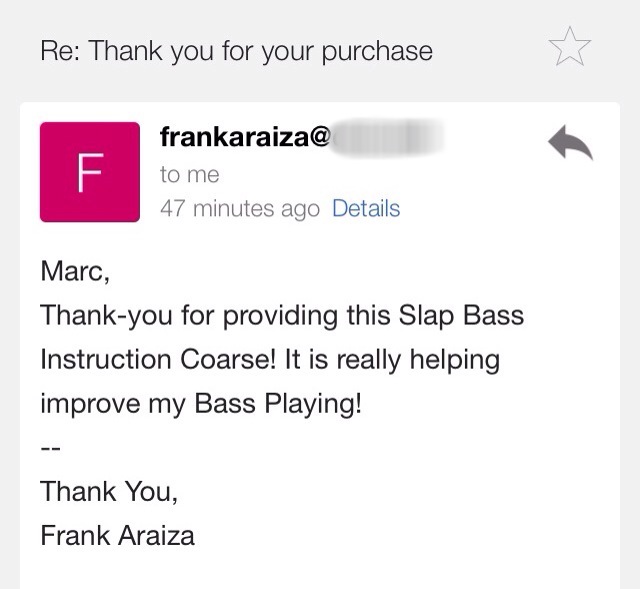 I gave Marc the Bass WIzard’s course a shot and it’s really working for me, I’m getting a lot better at playing slap." I want to thank Marc the Bass Wizard for ﻿creating﻿ ﻿these﻿ lessons. I've been playing a long time and I've learned some bad habits. These lessons show you exactly how to do it. Thanks Marc, I truly appreciate your lessons, very inspiring. It really helped on the slap technique that I was struggling for a while.